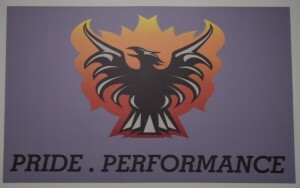 Pride and Performance are the two words that describe “about us” here at Phoenix Metals. 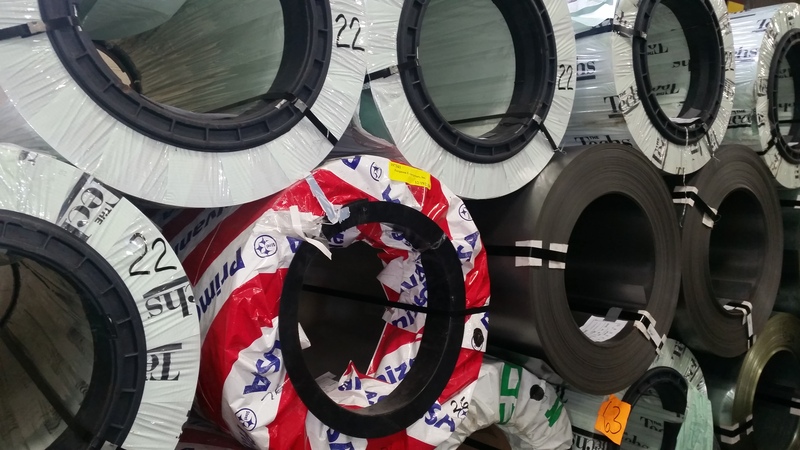 It’s not only our slogan, it’s on our production wall, big and bold for a constant reminder that we take pride in every aspect of manufacturing as well as performance. 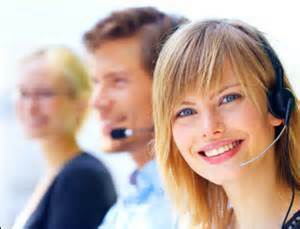 We are a company built on sound principles of servicing all our customers with efficiency, dependability and providing a quality solution. 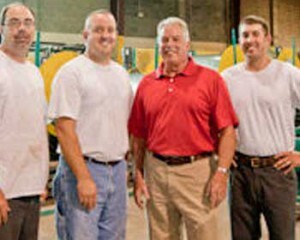 At Phoenix Metals we pride ourselves on quality, service, and dedication. Learn more about our experience and how we can help you with your next project.